It is difficult to describe Sibiu in a few words as every experience is always different. However, those who have never been to Sibiu will be pleased to discover a vibrant city, full of surprises for its guests but most of all, a city of diversity. From the diverse ethnic groups that dwell in this area to the multicultural activities that left a mark on this city, Sibiu is a city where you can never get bored. If you are curious to find out how people in Sibiu have fun after the sun sets, then stay with me as “A short guide to nightlife in Sibiu” will try to bring you the best restaurants, bars and clubs in the former European Cultural Capital. Are you for the first time in Sibiu? Then, you have to try some of the best restaurants in Sibiu, with Romanian specialty. Among the greatest places to try some sarmalute (Roll of cabbage fills with meat, hoops and onion), mititei or mamaliga cu branza si smantana (polenta with cheese and sour cream) fallowed by papanasi (cottage cheese dumplings with jam) in a traditional atmosphere are The City, Old House, Crama Sibiana, which you can easily find in the city center. The prices are good and the food is absolutely delicious. If you are still not in love with the Romanian food, do not worry, you can easily find many restaurants close to the city center that serve pizza, pasta, all kinds of steaks and even Chinese food. 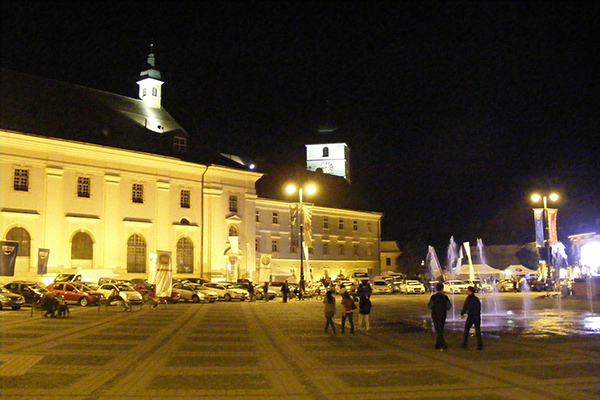 As you will soon find out in A short guide to nightlife in Sibiu, this medieval city has a special charm: there are many ways of having fun, of meeting new people and great opportunities if you want to discover the other life of the city, the nightlife. Moving from one bar to another will not only make you a bit dizzy but it will offer you the opportunity of comparing different bars, pubs and terraces, each with its own particular style: Time Out, Oldies Pub, Orphee Pub, Union Pub, Old friends Pub &more are only a few of the most known places in the center of Sibiu that can get you in the mood to party. 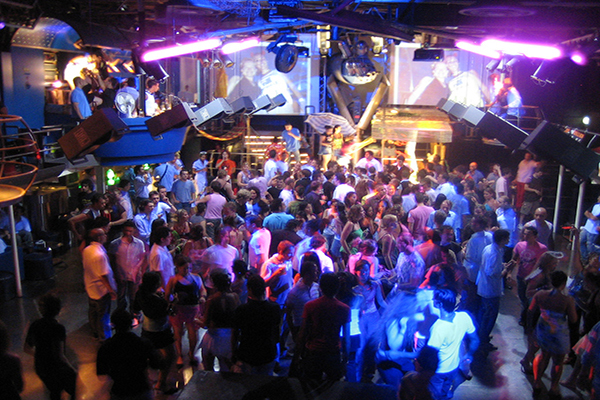 Another place, another hour passes and soon you will discover it is almost midnight, time to go home and rest or to continue the adventure in some of the most exquisite clubs in the city. Zebrano is one of the most exclusive clubs in Sibiu that receives its guests in a unique atmosphere with an amazing design and most of all great music. Liquid is another important club in Sibiu that frequently invites appreciated DJs to spice things a little bit. 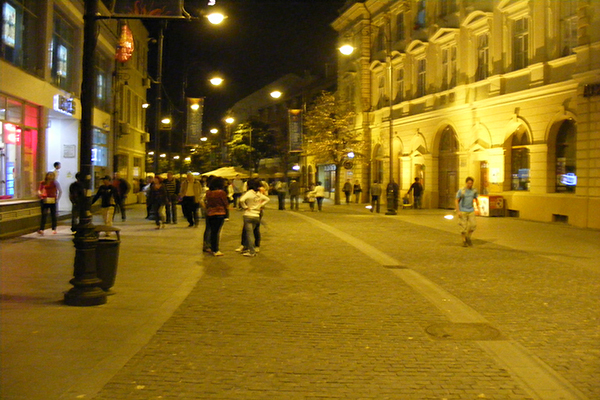 Nights pass really quickly in Sibiu, especially when you are having fun. Therefore my advice is to start booking a trip to Sibiu and enjoy all that this wonderful city has to offer its guests.